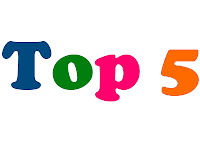 Nokia is the most popular and trusted brand in the world. 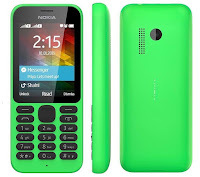 Nokia handsets are so popular in India market. 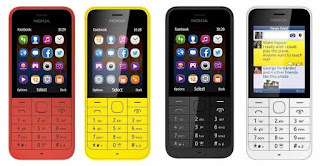 Give here some chip Nokia dual sim(GSM) mobile handsets.